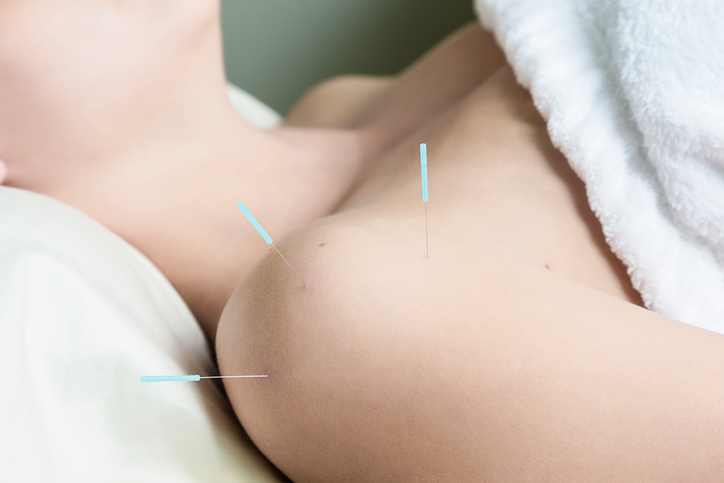 Dry Needling, What is it and what could it help? Cupping, What is Cupping and what is it effective for? Bring blood flow to stagnant skin and muscle. (Where there’s stagnation, there will be pain. Remove the stagnation, and you remove the pain). Dr. Jamie was trained and certified through the renowned Dr. MA’s Integrative Dry Needling: Advanced Neurologic Dry Needling for Pain Management and Performance Enhancement/Sports Rehabilitation Program. 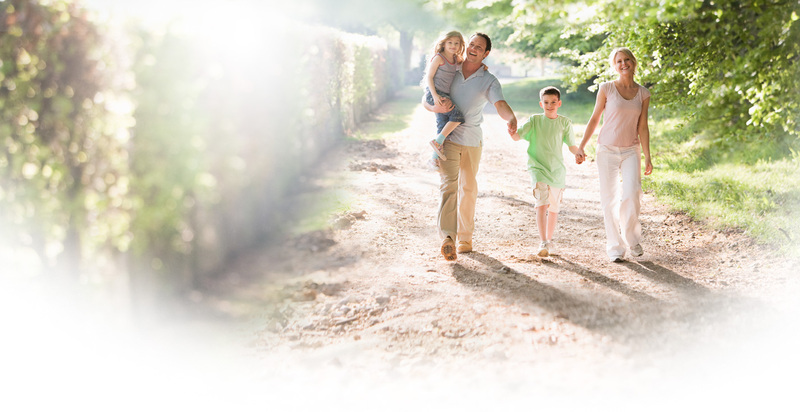 Contact us today at (260) 244-3665 to schedule your free consultation!